Manchester United face an uphill task to progress in the UEFA Champions League when they travel to take on Paris Saint-Germain on Wednesday night. The Red Devils suffered a 2-0 loss at the hands of the French giants in the first leg of the last 16 tie. However, that still stands as the only time United have lost since Ole Gunnar Solskjaer took charge as caretaker manager. The Norwegian has brought a sense of belief to Old Trafford – something which was missing under erstwhile manager, Jose Mourinho. 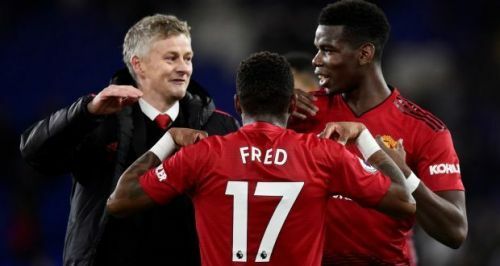 In 15 games under Solskjaer, Man United have won 12, drawn two and lost just once, which was against PSG in the Champions League round of 16 first-leg. And there is every reason to believe that the Red Devils could overturn the result and qualify for the next round of the competition. Paris Saint-Germain are definitely favourites to advance in the game against Manchester United. The Ligue 1 champions have been in imperious form this season and their 2-0 win over the Red Devils in the first-leg was no fluke. In fact, player-for-player, PSG are miles ahead when it comes to quality, with Man United presenting a depleted squad following injuries to as many as 10 first-team players. 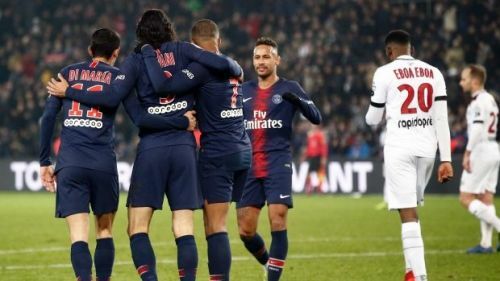 However, one thing that could play in favour of the English side is complacency creeping into the minds of the PSG players. Having easily won at Old Trafford, the Parisians might count themselves as a side that has already qualified. But as shown in the Real Madrid vs Ajax game, every result can be overturned. Two years ago, PSG had a 4-0 advantage over Barcelona after the first-leg but contrived to lose 6-1 in the second leg to exit the Champions League. This same kind of complacency could be the trump card for United on Wednesday night.